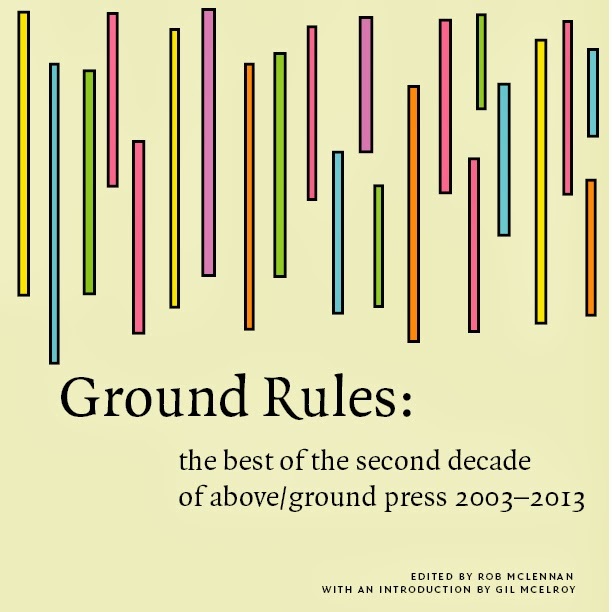 This is the third in a series of short essays/reminiscences by a variety of authors and friends of the press to help celebrate the first quarter century of above/ground. 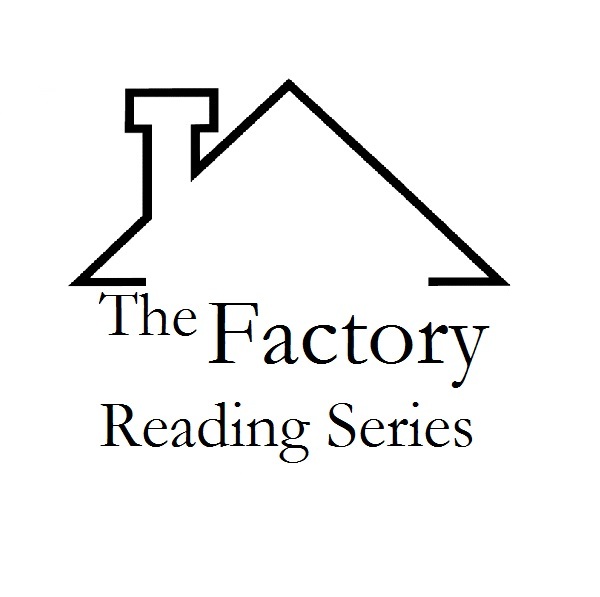 See links to the whole series here. 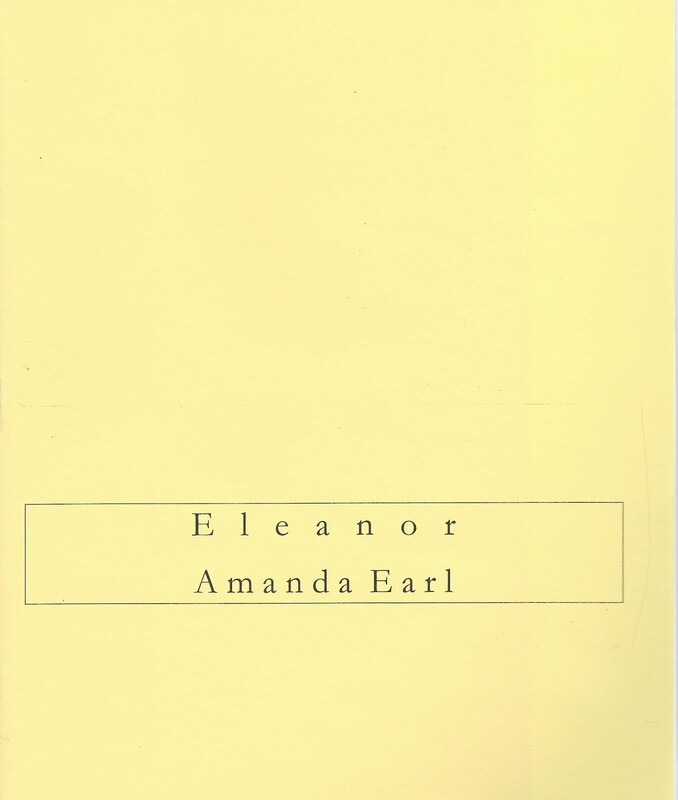 Up until 2006, above/ground produced around forty-five long-poem sequence chapbooks under the title, Stanzas. 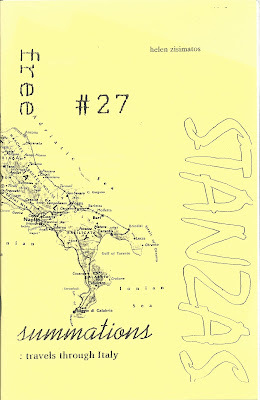 My chapbook, Summations: travels through Italy, was published as a Stanzas title in 2001. 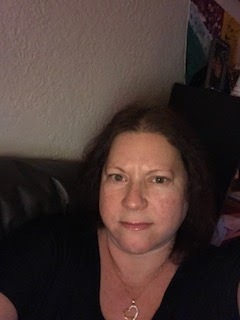 It was an exciting time for me as I was just starting to take poetry seriously, and it was also the time Vallum came into being. 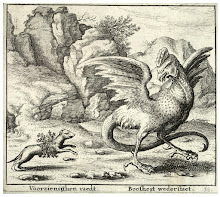 I later went on to read this long poem on the CKUT radio station in Montreal. 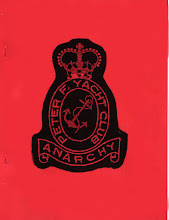 So, while I was publishing poems in Canadian journals, my first real, not self-published, chapbook was by above/ground. above/ground press has produced exceptional titles throughout the past 25 years and has supported poets across Canada fervently. 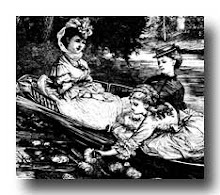 Running a press for so many years is mostly a labour of love, as most of the titles were given away for free over the years, and it is mostly by subscription that the press stays in operation. above/ground press is a huge achievement in the sustenance of Canadian poetry and poets, and deserves our support on a grand scale. 25 years is a long time. Hopefully, there will be many more to come. 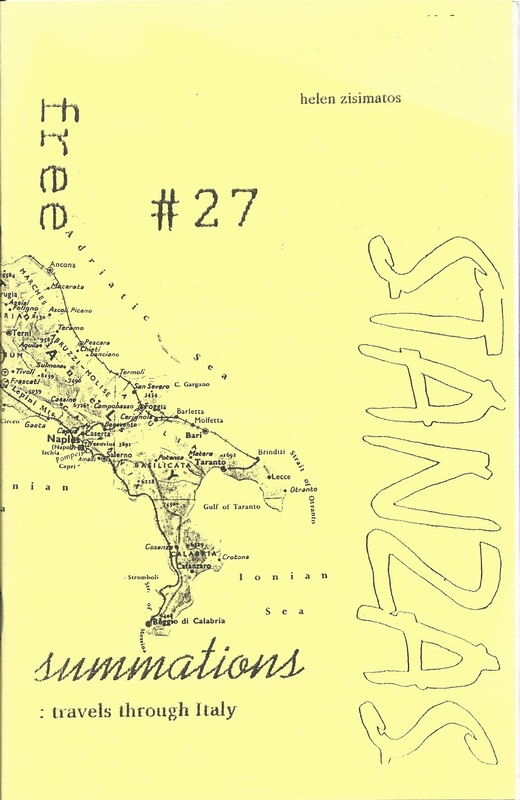 Zisimatos’ is the author of two above/ground press titles, including summations : travels through Italy, produced as STANZAS magazine, volume 1, issue #27 (April 2001) and the chapbook SEARCHING FOR A SPECIES, scheduled to appear sometime over the next few weeks.